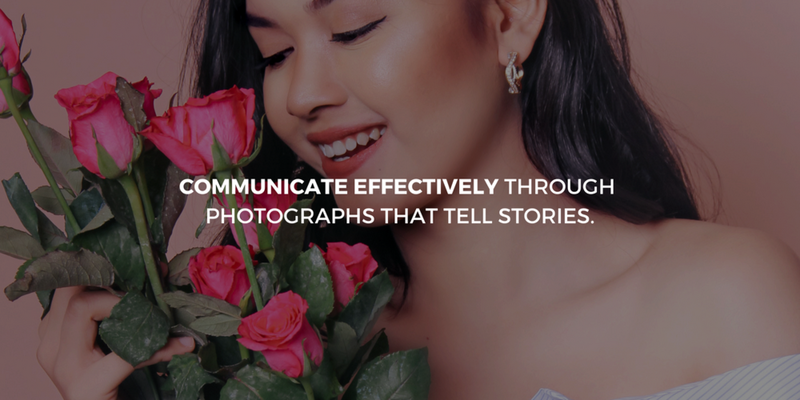 Engage with your clients through show-stopping visual storytelling that speaks volumes about what your brand stands for. Seeking Sight creates photographs that guarantee a higher yield of engagement and likes on social media. Put your time and effort back into developing your business further by giving Seeking Sight the task of content creation that's tailored to your brand's needs. Showing a series of striking and engaging photographs is a must these days to make your target audience stop scrolling their feed, and so your brand gains more traction & followers. It is hard to find someone who has BOTH the talent and work ethic in one person. We definitely found both qualities in Junessa since the infancy of Skoop. She has the eye for photography and the taste for graphic design.